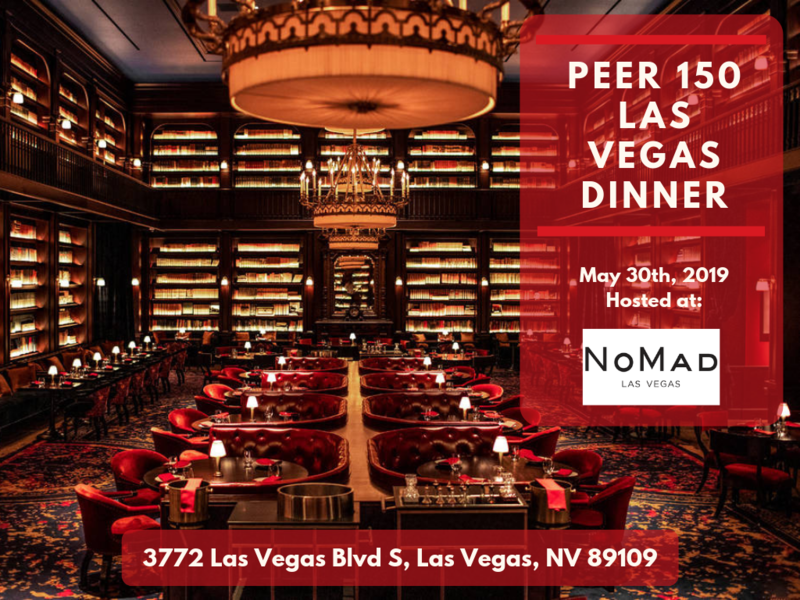 The Las Vegas members of The PEER 150 are honored to host an evening of networking and content at The Nomad Las Vegas. Attendance is open to senior hospitality executives approved by our PEER 150 team. We look forward to seeing you on Thursday, May 30th! Anyone who follows Anthony Melchiorri, host of the Travel Channel program “Hotel Impossible” now entering its 9th season, is familiar with his direct, honest style and commitment to excellence. Appreciated for his ability to enable people to take ownership of issues, he helps to empower them to make decisions that make their work and lives more meaningful. Throughout Anthony Melchiorri’s meteoric career he has consistently proven that nothing is impossible and the only limitation is lack of imagination. For more information about sponsorship, please contact TylerVezzani@thepeer150.com. NoMad Las Vegas brings the refinement of a European home to Park MGM with a NoMad hotel, casino, pool, and NoMad Restaurant and NoMad Bar led by the 2017 World’s 50 Best Restaurant winners, Daniel Humm and Will Guidara.